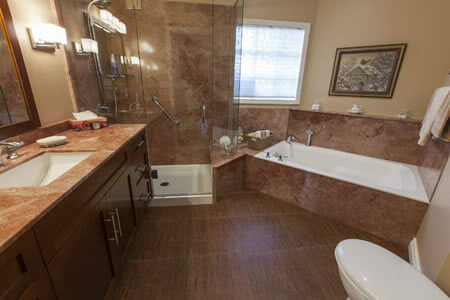 Looking for the highest quality remodeling for your kitchen or bathroom? If so, Marblecast Of Michigan is the place to call. We can supply ratings, reviews, pictures of our work and more. Manufacture of Cultured Stone and Granite. 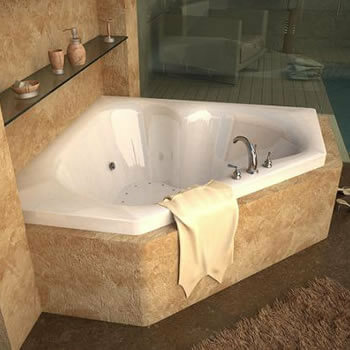 Large selection of Whirlpool tubs. 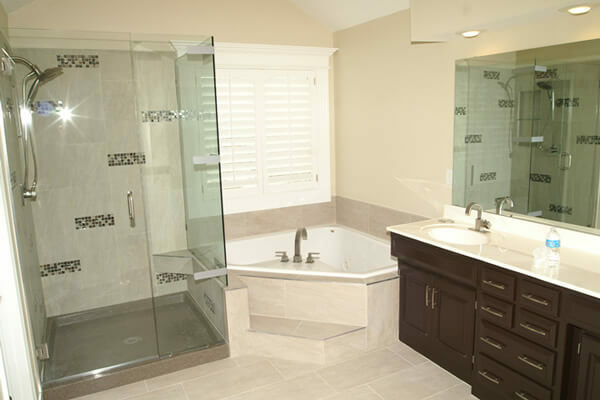 We supply top quality products, professional designers, and expert installers. 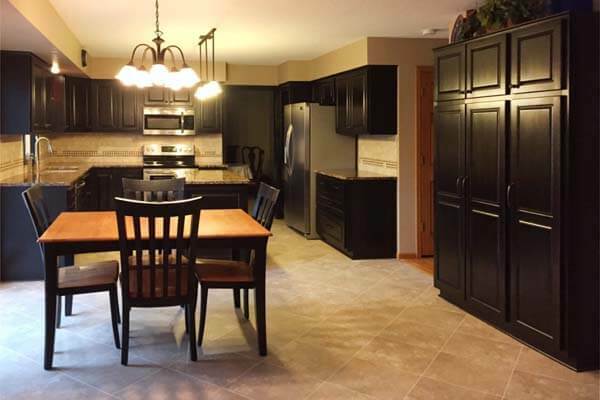 At Marblecast Of Michigan, we are here to help you obtain the kitchen of your dreams. 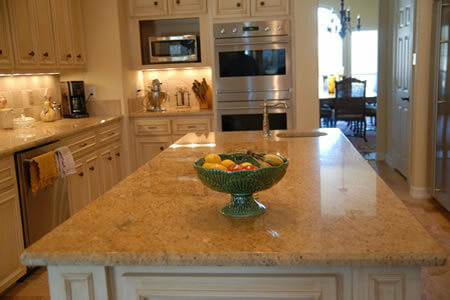 Cabinet refacing makes it easy to update the look of your kitchen. 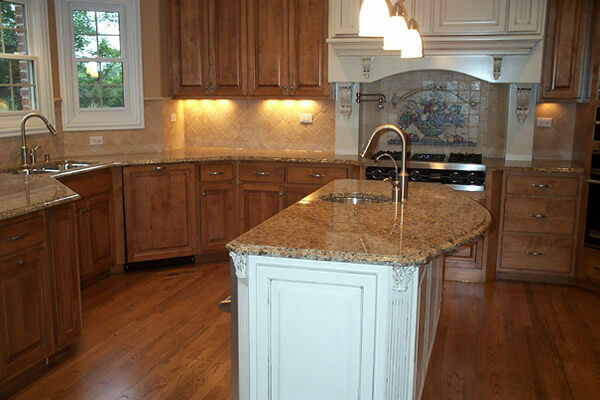 Unlike cabinet replacement, cabinet refacing requires no changes to your plumbing, electrical, ceilings, and floors. 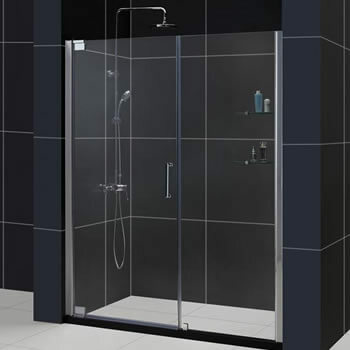 We supply top quality products, professional designers, and expert installers. 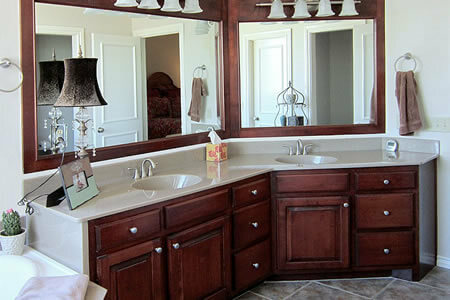 At Marblecast Of Michigan, we are here to help you obtain the bathroom of your dreams. Please fill out our short form and we will contact you shortly. Thank you.